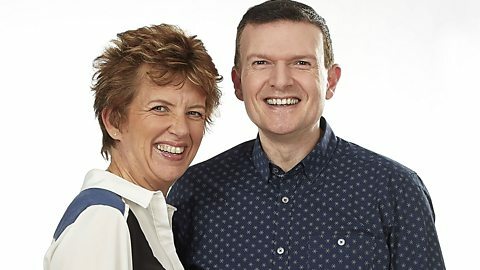 Join Alison Butterworth and Phil Trow on BBC Radio Manchester. Charlotte Campbell's daughter Olivia died in the attack, and says her own life is paused. The victim of an acid attack recovering says he's been left emotionally broken. Stockport Young Carers provides support for young people with caring responsibilities.